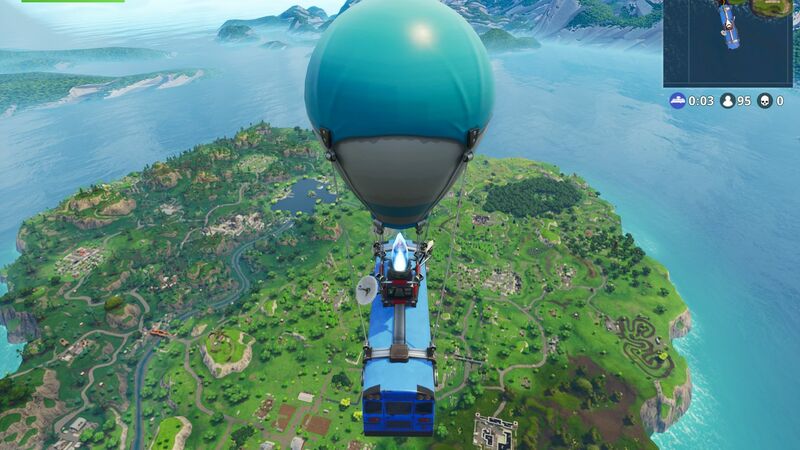 As soon as you are outside the bus, you need to start finding places where there are not a lot of building structures. This is because places with too much building structures attract a lot of players due to the amount of gear present there. 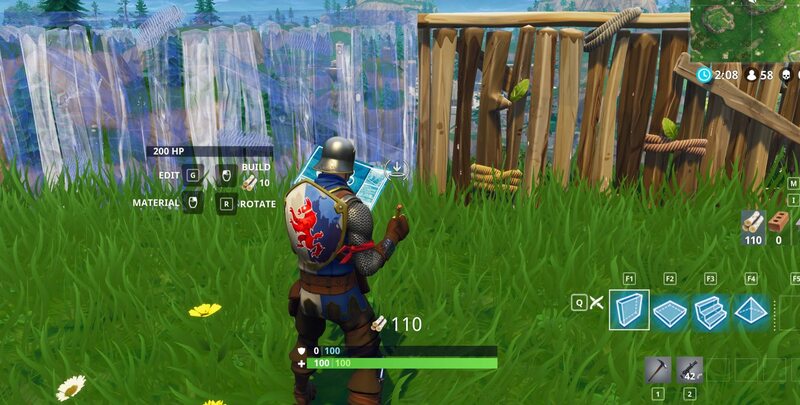 Take help from the map and go to the location with little structures as most of the people don’t go there. In that way, you can collect the gear present in those small structures. This will help you survive longer. In Fortnite, you will be doing a lot of construction. This is why, as soon as you land, start gathering resources while keeping your distance from other players. Use your melee weapon to smash through structures and especially trees to gather key materials that will help you in construction. 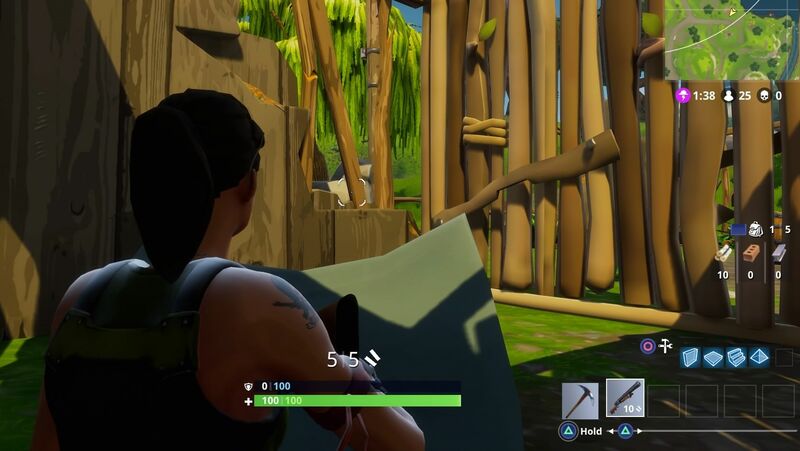 With resources in hand, you need to practice building as buildings will provide you with shelter and cover from enemies. Start with small and simple structures like walls, roofs, stairs etc. to practice building that will improve your quick construction skills in the game. Another most important thing that you need to keep in mind is that you are new at the game. And it is most likely you will not be able to aim like a pro. Do not shoot enemies from a long range unless you have a sniper. Because, if you miss, you may draw the attention of the enemy which may get you killed. Shotguns and pistols are great for short range, and attacking at a closer distance allows you to sneak up on an enemy, lowering your chances of losing the fight. 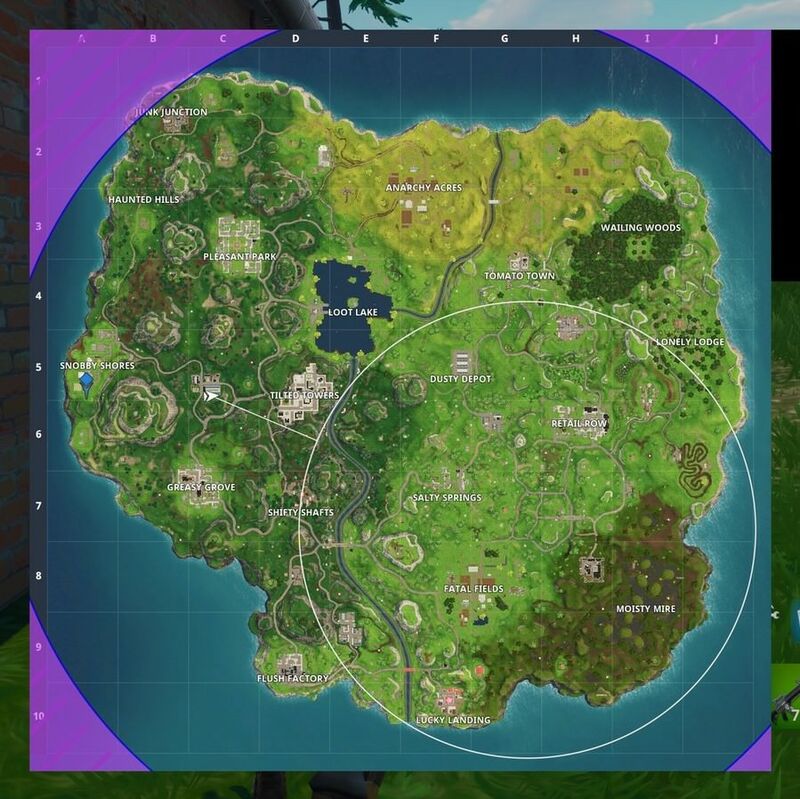 The storm is like a large circle that will appear on the map in random position at the start of the match. This storm shrinks with time, and you can see that time on the timer at the corner of your screen. Make sure to stay inside the storm circle because if you go outside it, you will start to take damage resulting in a death. Okay, so these are some of the very basic know-hows that every beginner should know about. These are the most essential and fundamental things that you must have to do in order to start getting better at the game.